I live in AMK all my life and still loving it, There’s quite a number of good food stalls to explore. With the little malls around and more new food outlets to boast of, AMK is truly brimming with life these days. Welcome back to AMK again! Thank you for the love. I believe every neighbourhood has their characteristics and hidden gems. I am definitely pleased to find a gem in AMK! I grew up in AMK too. 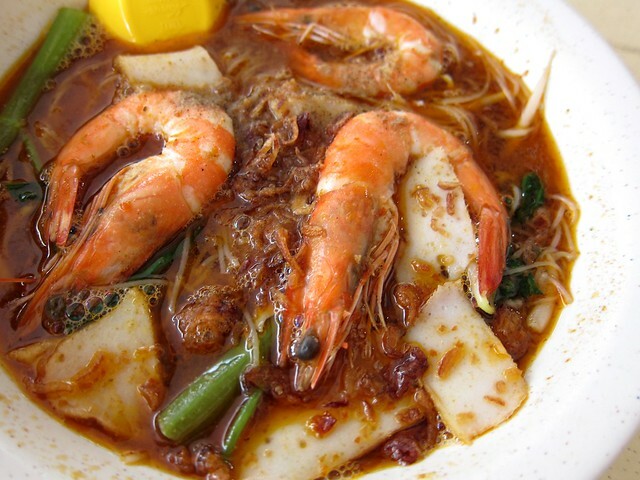 and yes, the penang delights is wonderful! Try their lor mee next time. They use prawn stock for their lor. Thanks for the tip. And I will try to return to AMK soon! Hi, you have really great food reviews! And I’m hoping to speak to you personally. Would it be possible to get your email? Thanks!